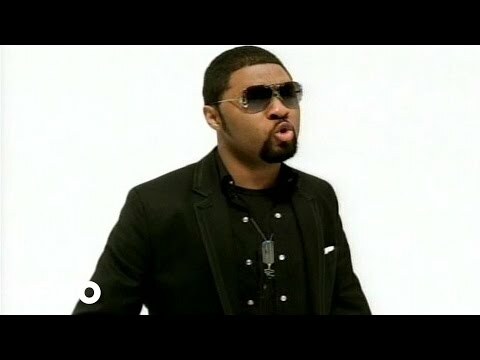 Musiq Soulchild was among a crop of R&B artists who arrived during the 2000s with no debt to the flashy and sexually aggressive sounds that prevailed throughout the preceding decade. The Philadelphian, born Taalib Johnson, grew up in a household that provided him with an education in '70s soul. 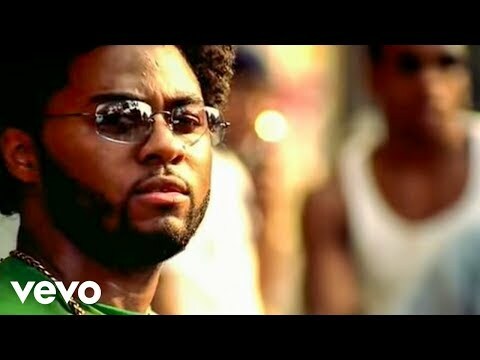 Additionally inspired by the contemporary likes of D'Angelo and Lauryn Hill, he applied his musical upbringing to a love for noncommercial hip-hop and refined his romantic and affable everyman style across a string of six major-label albums, four of which went either gold or platinum in the U.S. One of steadiest singers and songwriters in his field, he earned 11 Grammy nominations evenly spread across a decade. During the 2010s, he stretched out stylistically and went independent without wavering from his soul base. As a fledgling young artist who, at first, did not intend to enter the music industry, Johnson performed wherever he could, including the streets, at schools, and even in galleries. He honed his stagecraft at open-mike events and at showcases hosted by the Five Spot and Wilhemina's until his management team, Jerome Hipps and Michael McArthur (aka Mama's Boys), facilitated a deal with Def Jam's Def Soul subsidiary. Johnson debuted in 2000 with "Just Friends (Sunny)," which first appeared on the soundtrack for Nutty Professor II: The Klumps. The song hit the Billboard R&B/Hip-Hop chart that September, reached number six, and was featured on Aijuswanaseing, an album released two months later. 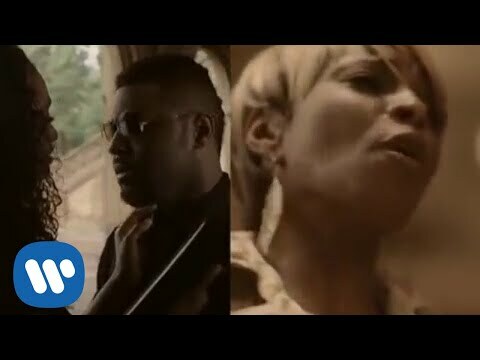 Recorded mostly at DJ Jazzy Jeff's hometown A Touch of Jazz studio, Aijuswanaseing also contained "Love," a number two R&B hit that made impact in December. Written with Carvin Haggins and Andre Harris, and produced by Harris and Vidal Davis, it helped the album reach platinum status and was nominated for a Grammy in the category of Best Male R&B Vocal Performance. Juslisen, Johnson's second album -- credited to simply Musiq -- followed in May 2002 with creative improvements that resulted in even greater success. 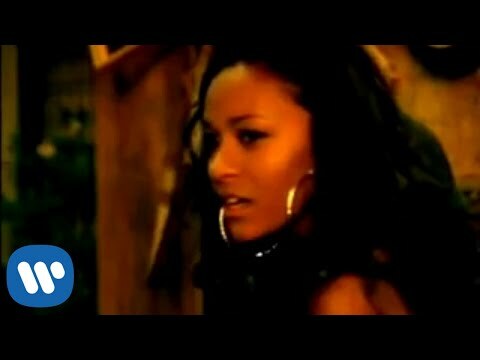 It debuted at number one on the R&B/Hip-Hop Albums and all-genre Billboard 200 charts, and it also produced a pair of Top Ten R&B singles. 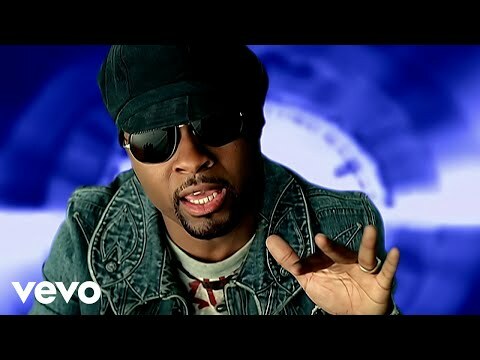 The following December brought Soulstar, which eventually went gold but ended his run with Def Soul. Johnson moved to Atlantic -- as part of a unique industry maneuver, he was traded for rapper Fabolous -- and was as productive, if not quite as popular, with that label. 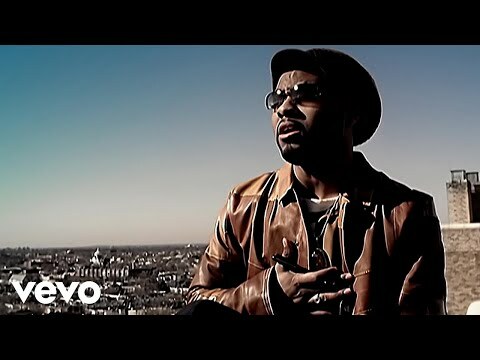 Luvanmusiq (March 2007), OnMyRadio (December 2008), and MusiqintheMagiq (May 2011) all offered slight refinements of Johnson's mature sound and either topped or came close to topping the R&B/Hip-Hop chart. While his albums largely retained a laid-back, ballad-oriented sound, two of this period's biggest hits, "B.U.D.D.Y." and "Anything," were uptempo club numbers that sampled post-disco hits from 1981: Taana Gardner's "Heartbeat" and Central Line's "Walking into Sunshine," respectively. Johnson then said goodbye to the major-label system. The singer teamed up with Syleena Johnson and producer Kemar McGregor for 9ine, a set of nine contemporary reggae duets recorded during nine days. It was released in September 2013 on the independent Shanachie label. Signed to My Block, the eOne-supported label operated by previous collaborator Warryn Campbell, Johnson released his seventh proper album, Life on Earth, in April 2016. 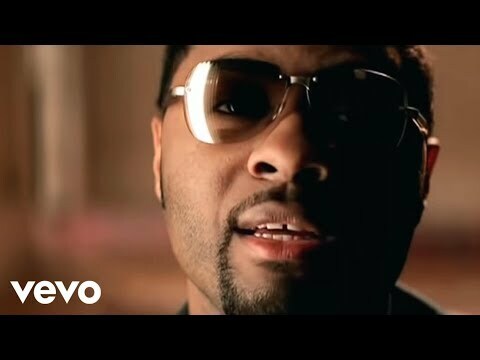 Book Musiq Soulchild for shows and concerts at Heavy Rotation booking agency. Worldwide Bookings with HR Booking. 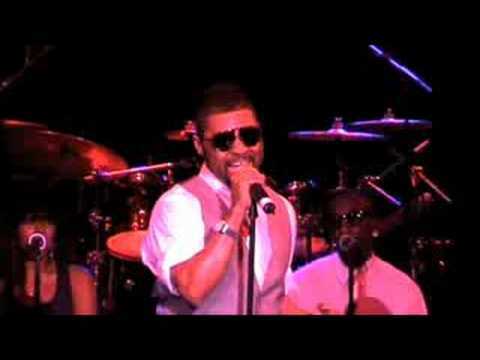 Musiq Soulchild Booking, Book Musiq Soulchild. 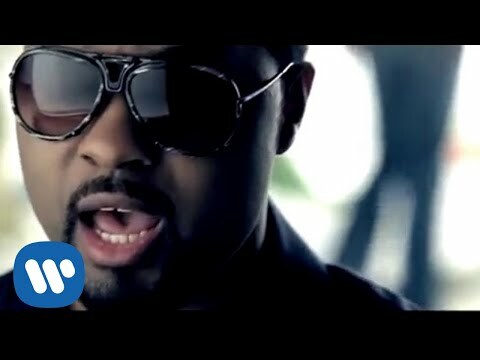 Book artists like Musiq Soulchild, Musiq Soulchild booking agent, contact Musiq Soulchild email, Musiq Soulchild manager, Musiq Soulchild management for concerts, bookings, biography, pictures, videos. 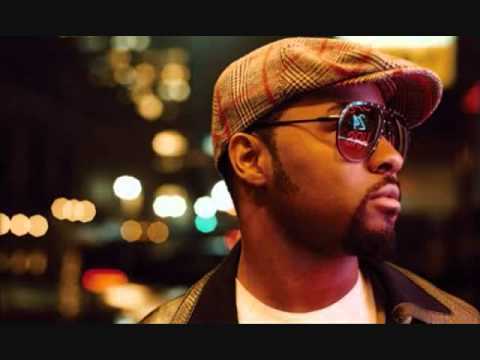 Musiq Soulchild may be available for your club shows, private party, festivals or other events.